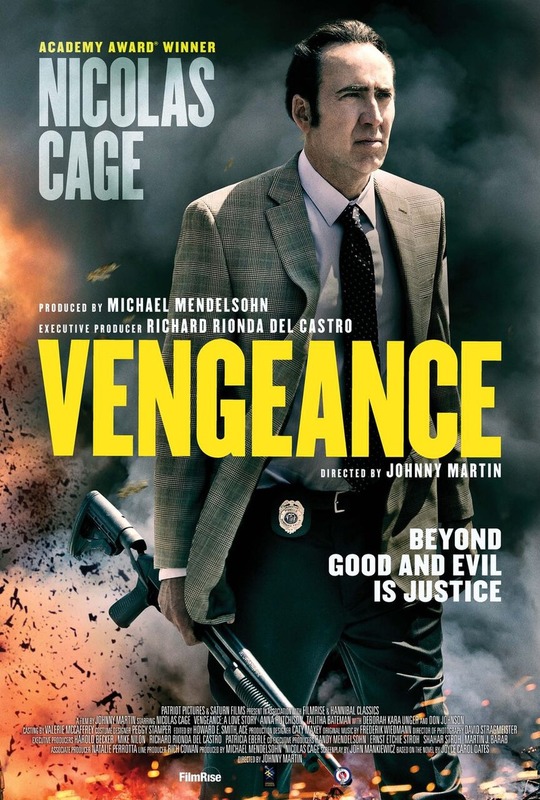 Vengeance: A Love Story DVD and Blu-ray release date was set for October 17, 2017 and available on Digital HD from Amazon Video and iTunes on September 14, 2017. John is a former Marine who spent time overseas during the Gulf War and has the PTSD to prove it. When the court fails to condemn the vicious attackers of a woman and her daughter, John decides to take matters into his own hands. The criminals would have been better off in prison, since John has no qualms about using horrific violence in order to exact the kind of punishment he believes they have earned. Mayhem ensues as he goes to extreme lengths to make certain that these terrible people can never harm these innocent women again.